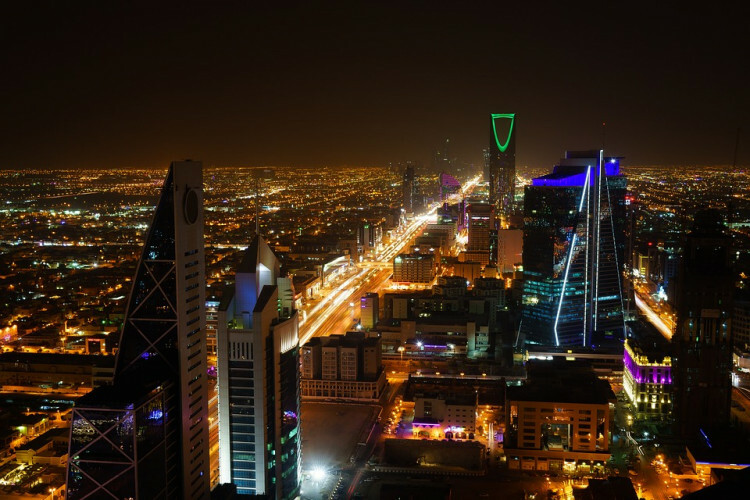 A $500 billion megacity is in the pipeline, that will connect Jordan and Egypt, according to a recent announcement by the Saudi Arabian government. The goal of the new mega-city will be to focus on various industries like biotechnology, energy and others and shift the country’s overdependence from oil. Once this project is completed, this will be one of the largest cities to run on renewable energy in the world.